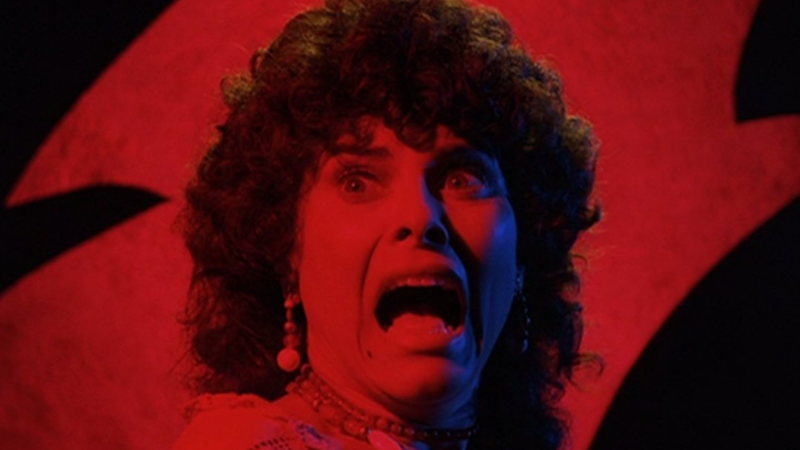 ‘80s scream queen Adrienne Barbeau appears (and dies) in one of the most iconic segments of George Romero’s Creepshow, playing the cruel, doomed wife of a professor who stumbles upon a crate containing a monstrous ape-like creature. Now, it’s been revealed that Barbeau will return along with the franchise, as she’s joined the Shudder reboot alongside some big names that include Breaking Bad’s Giancarlo Esposito and Saw heavy Tobin Bell. Together, the three will star in “Gray Matter,” a fan-favorite Stephen King short story collected in 1978's Night Shift that not-so-subtly explores alcoholism via tainted beers that have a, shall we say, effect on their drinker. Showrunner and horror legend Greg Nicotero will direct the adaptation, which is going to be gross. Shudder has also confirmed eight of the 12 segments that will make up the anthology’s six-episode season. As we previously reported, Bird Box author Josh Malerman will see his 2017 short story “House Of The Head” adapted, and now we know it will join Rob Schrab’s “Bad Wolf Down,” Joe R. Lansdale, Kasey Lansdale, and Keith Lansdale’s “The Companion,” Christopher Buehlman’s “The Man In The Suitcase,” and Joe Hill’s “By the Silver Water of Lake Champlain,” the latter a nifty little tale that centers around a dead sea monster that washes ashore in a small town. Bruce Jones’ “All Hallows Eve” and John Esposito’s “Night of the Paw” round out the new additions. Shudder’s Creepshow is due sometime later this year. To tide you over, here’s your first glimpse of the show’s new Creep.